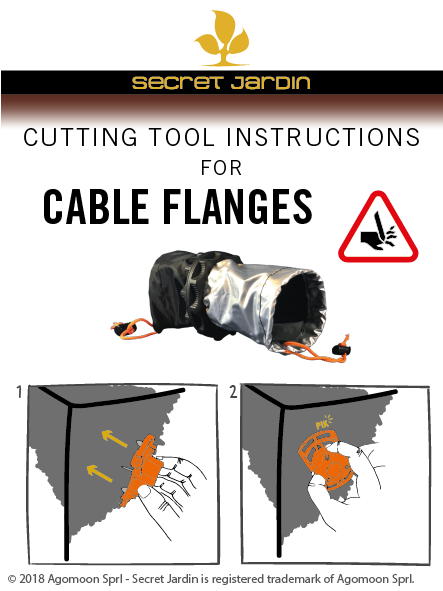 Cable Flanges: Create your flanges for cable where you want, thanks to Secret Garden! 100% airtight, connect in all simplicity your filters, ducts, cooltubes and extractors Ø100mm to Ø150mm depending on your needs! - Universal, it adapts to all rooms of culture.